19 year old Chesterfield motor racing ace Seb Perez will compete in his first race of the season this weekend at Brands Hatch (6-7 April) in the Porsche Carrera Cup GB Championship. 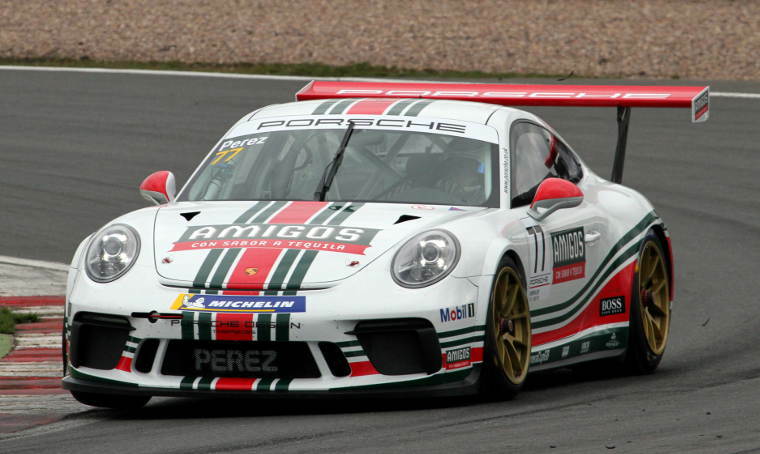 Perez, is set to mount a double competitive motorsport campaign this season that will see him back at the wheel for his second year running in the £130,000 Amigos livered and sponsored second generation Porsche Type 991 911 GT3 car. Perez will compliment his Carrera Cup outings competing on selected stage rallies in Europe, driving a 2700cc historic specification 1977 Porsche 911. During the past month he has notched up some outstanding finishes, Rally Sol de Ponet in Mallorca scooping a fastest stage time in the classic machine on his way to taking fourth overall and just over two weeks ago piped at the finish to take a giant-killing second on Rally Clasico Mallorca. 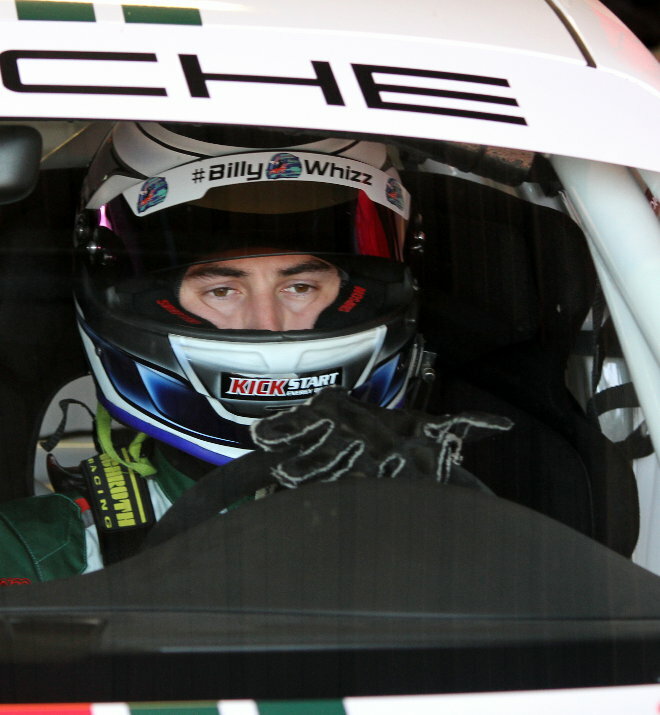 This season sees both Perez and Team mate Gamble with a new team, Stockton On Tees based Redline Racing, Porsche race and rally car specialists and have a proven track record in the Porsche Carrera Cup GB. 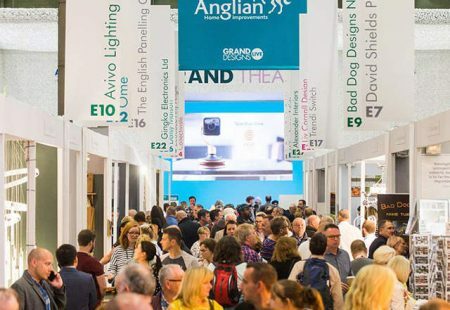 Grand Designs Live have contacted Chesterfield Champions GCL Products after discovering their X-Grid ground reinforcement product whilst searching for a recycled 'hero product' to use at the event. 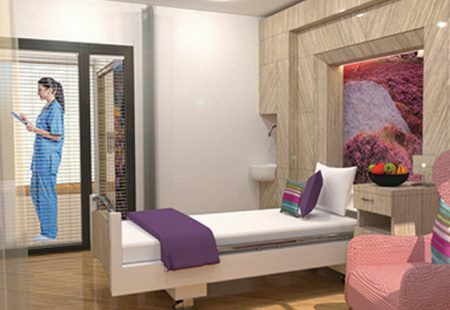 Ashgate Hospicecare are thrilled to announce that one of their amazing supporters, Designer Contracts, are supporting the Hospice’s Three Bedded Bay Appeal through their amazing gift of £100,000. 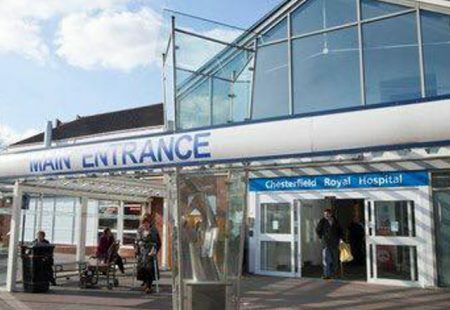 Parents who have lost children will have the chance to pay their respects as the Chesterfield Royal Hospital holds its annual service of remembrance. Dont miss out on all the latest news, updates & special offers.